I know I’m a little late with this post, but I can justify it by saying that I still have the last 40 minutes of the Downton Abbey series finale (sniff!) to watch, so the series is not over for me yet! And, it will certainly live on in this era of binge watching. 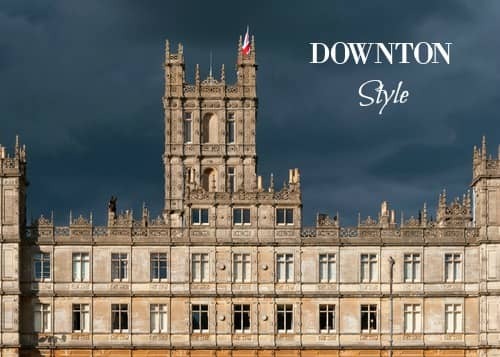 Last year, I favorited a few patterns for a Downton Abbey swap I was participating in via the Subway Knits Ravelry group and decided it would be a good idea to curate a definitive list of sorts. Chrysler Crown Shawl by Natalie Servant: Stylish and trendy, and would go perfectly with Mary’s sharp bob. Lucy Hat by Carina Spencer: Simple and chic, for a lady ready to take on the publishing world. Lady Grantham Hat by Brenda Castiel: Obvious, I know, but this soft and elegant design is a good fit for nurturing Cora. Eleanor Cowl by Audrey Knight: Staid and traditional, but a bright color can give this a bit of sass. Sprig Cloche by Alana Dakos: Soft and girlish, a design that I can see Daisy wearing on her way into town. Fellowes Cloche by Amy Herzog: Classic, but strong. Biscuit by Bonnie Sennott: Because what else but food would make you think of Mrs. Patmore? Drifted Pearls by Jennifer Lang: Soft and comforting, with plenty of elegance. This entry was posted in What to Make and tagged downton abbey, hats, patterns, scarf, shawls. Just queqed or bought all of them. Helps me to keep Downton Alive. 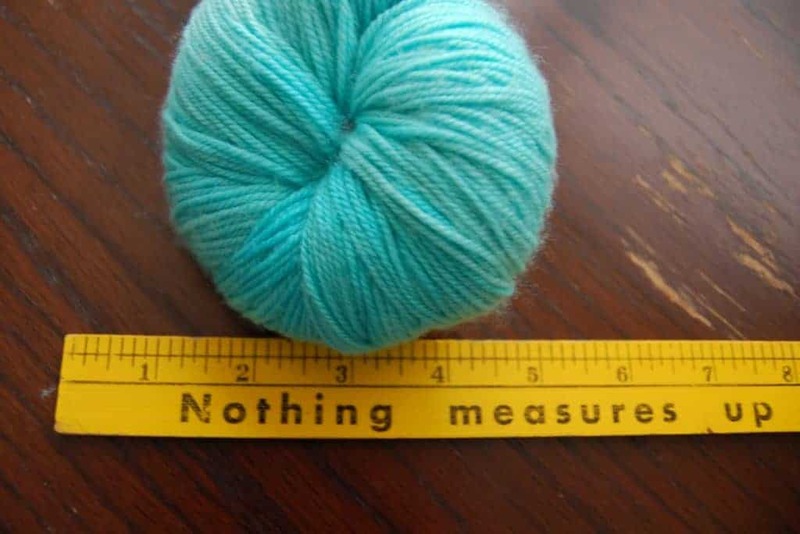 her account seems dead on Ravelry I have sent a request through to her on her Esty but no luck so far. Thank you for responding to me, this search has gone on for about 5 months now.